You may have been a bookworm when you were at school or college, but with the mounting pressures of work and life, this habit may wane. And it is even more probable if you had to manage your own business. But it isn’t the right thing to do. Don’t give up on the habit of reading. 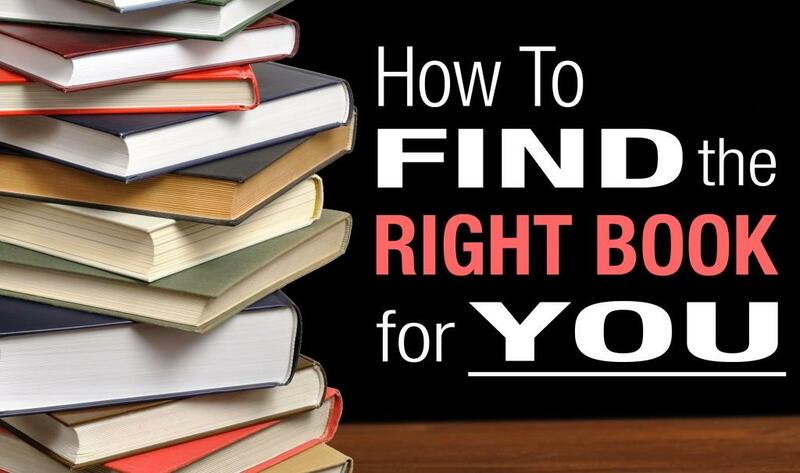 And to help you find the right book, here is a guide. Step 1: Understand your personality. Some individuals are born leaders. Some hone their skills and inculcate these qualities to become leaders. The books you read need to match your personality. The question is – do you know your personality type? If you are the ‘mechanic’, you will love to learn about new things and how things work. But if you are the ‘visionary’, you need to find books that offer an insight into creative minds, original ideas and innovative thoughts. ‘The Art of the Start’ by Guy Kawasaki is a good choice for the former, while ‘The Art of Innovation’ by Tom Kelley with Jonathan Littman is a more appropriate option for people with the second personality type. Step 2: Identify your preference. If you are in for some light reading, you may find some business books to be a tad monotonous. Opt for something else, something that comes with lighthearted anecdotes or real life stories. A good example is ‘The $100 Startup: Reinvent the Way You Make a Living, Do What You Love, and Create a New Future’ by Chris Guillebeau. With case studies and anecdotes, this book excites and entertains, and educates too! Again, if you want some serious study, opt for ‘Good to Great: Why Some Companies Make the Leap…and Others Don’t’ by Jim Collins. The approach you have needs to match the approach of your read. Step 3: Learn about the author. Now, what makes a great author? Someone who has been there done that can be a great choice. A good example is Harvey B. Mackay. At age 26, he bought a failing envelope company. And turned it into a multimillion dollar corporation! When you learn about his successes, you sure want to reach out and grab his book ‘Swim with the Sharks without Being Eaten Alive’. If you want to learn how to succeed at anything, this sure is the book to go to. Another good idea is to check out the books written by renowned names. A good example is ‘The E-Myth Revisited’ by Michael E. Gerber. 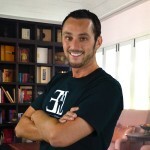 With years of experience as a small business consultant and author, his ideas can be quite an eye-opener for many. Step 4: Check reader reviews. Well, this is perhaps the easiest thing to do. Just log in to Google, and get a look at what people think about a book you plan to read. But remember, likes and dislikes are subjective. While a person may love the approach a specific author has, another person may not. And while it is a good idea to get a glimpse of what others think about a book before you read it, it may not be the best thing to do. Why do it then? For the simple reason, you are already hard pressed for time. If you take up a book that you don’t like, it will mean a waste of time. Again, if you were aware of the negative reader reviews, you may never pick it up to read. Step 5: Take your pick. Once you have understood your personality and your preference, and checked the options available, it is time to choose one. Don’t fret; pick the book that seems appropriate. And start reading!